Home / Books / General / STEVENS, Jay. 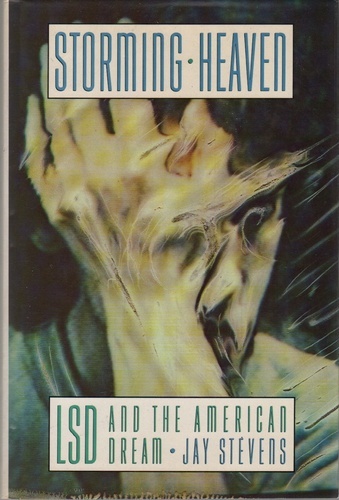 Storming Heaven: LSD and the American Dream. (London): William Heinemann, 1988. First edition. Interesting work that traces the incandescent trajectory of LSD across the American firmament from the first tentative explorations of the cultural elite to the ‘Summer of Love’. A helpful guide through the psychedelic maze. A very good copy, pages browned, in a near fine dust jacket.